This is a passport cover with extras! 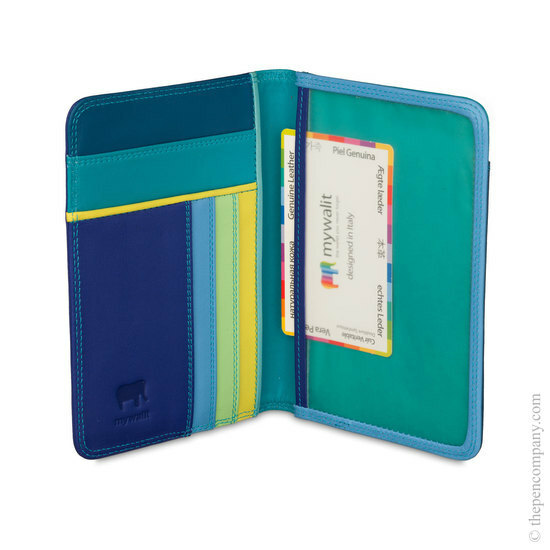 The Mywalit passport cover has a clear window enabling the passport to be inserted at the right page, so that where appropriate, it is not necessary to remove it to see the details. 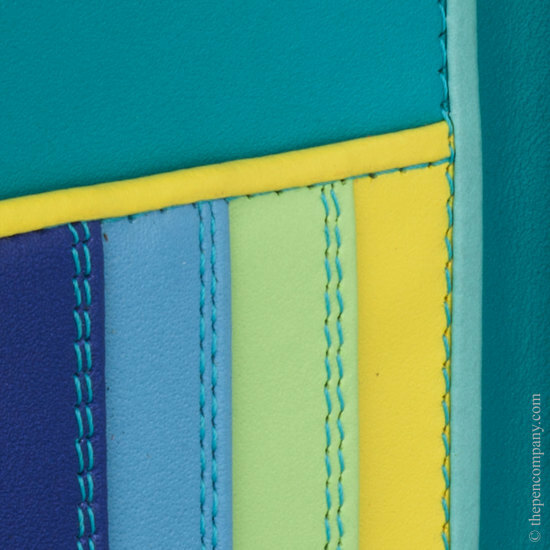 As well as this the cover has two internal pockets and one external pocket for documents and three slots for cards. As you would expect the Mywalit Passport Cover is carefully handmade form soft nappa leather and is available in a wide range of attractive colourways to suit all tastes.